This instant win game is awesome. You can play up to three times a day and all you have to do is share the game on your wall. The first time I played the game I won 25 entries to the grand prize and the second time I played I won a free sample of chili seasoning! Woot!!! There are also a ton of weekly prizes so make sure to play all three instant win games daily. Seventy-Five Thousand (75,000) Taco Seasoning Mix Packets and FiftyFour Thousand (54,000) Chili Seasoning Mix Packets will be available during the Sweepstakes Period. Weekly Prizes: Five (5) Slow Cooker Prize Packs (“Weekly Prize”) will be given away weekly during the Sweepstakes Period. 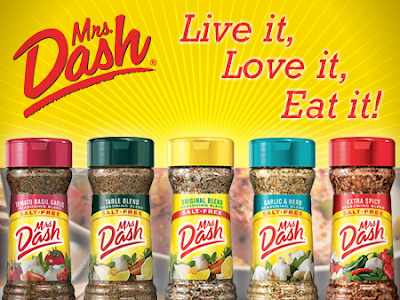 Each prize pack will feature ten (10) Mrs. Dash® seasoning mix packets and a Crock Pot® slow cooker. Sweepstakes Grand Prize: One (1) Grand Prize: $2,500 USD (“Grand Prize”). 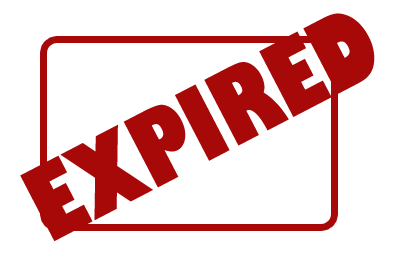 The Grand Prize will be awarded in the form of a check payable to the Grand Prize winner.